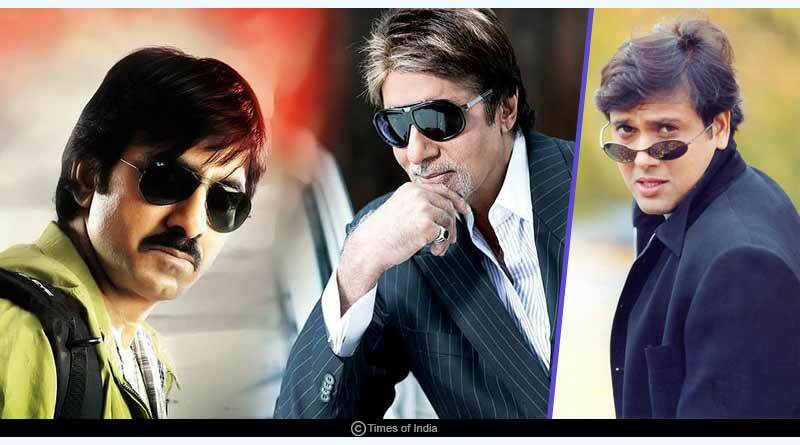 Here are some interesting facts about Ravi Teja for all the Tollywood fans. 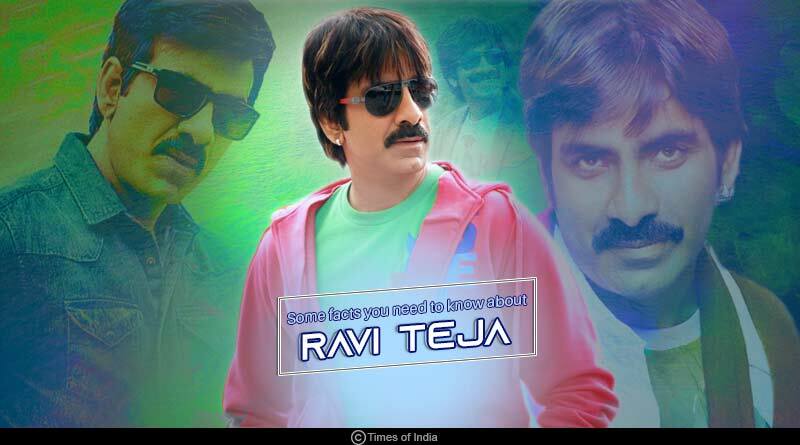 Ravi Teja is an Indian film actor who works in Telugu cinema. His full name is Ravi Shankar Raju Bhupatiraju and was born on 26 January 1968. He is widely known for his comedic dialogue delivery and is considered one of the most popular and highest-paid actors of Telugu cinema. He has appeared in over sixty films. The actor got fame from the film ‘Idiot’ in 2002, directed by Puri Jagannadh. He got Nandi Special Jury Award in 1999 and 2002 for his performance in the films Nee Kosam (1999) and Khadgam (2002) respectively. He also got the state Nandi Award for best actor for ‘Neninthe’ in 2008. Director YVS Chowdary gifted him a Sai Baba bracelet when both were roommates. Ravi used to wear that bracelet in many of his films. But he stopped wearing it when a co-star was hurt badly by the metal during a fight scene. Ravi loves to dance and was inspired by renowned Bollywood actors Amitabh Bachchan and Govinda. His ideal tourist destination is Europe and he loves to spend time with his family in European countries. Ravi Teja also hopes to get into film direction in the future. 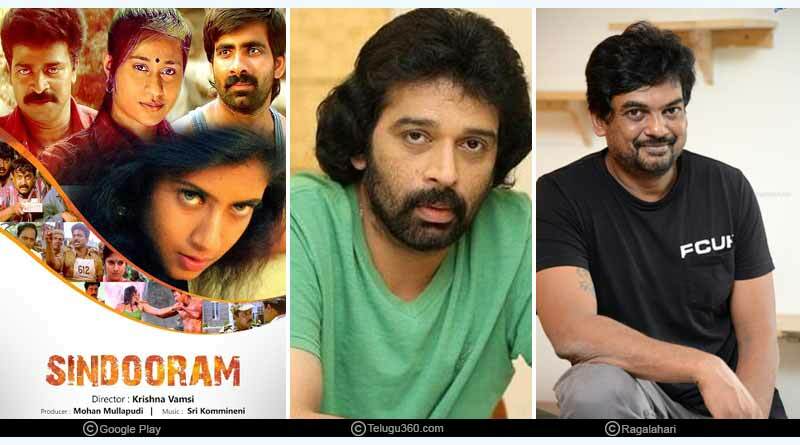 During the audition of a film by Ram Gopal Varma, he went to the office with a single photo folded in a newspaper instead of carrying his portfolio. His favourite actors are Amitabh, Govinda, Mohanlal, Chiranjeevi and Rajinikanth because they have their unique styles and mannerisms. He got a chance to showcase his acting abilities in the action thriller ‘Sindhooram’. Ravi Teja’s favourite directors are Krishna Vamsi and Puri Jagannadh, and because Vamsi had laid the foundation for his acting career. Ravi Teja’s father Raj Gopal Raju was a pharmacist and mother Rajya Lakshmi Bhupatiraju was a homemaker. He did his schooling in several places like Mumbai, Delhi, Jaipur, and Bhopal. As he was born and raised in North India, the actor can speak Hindi fluently. Ravi went back to Vijayawada to study at Siddhartha Degree College. He started pursuing a degree in Arts but discontinued to pursue a career in acting. He ranked 50thin Forbes India list of top 100 Celebrities with an annual income of ₹15.5 crore (US$2.2 million) in 2012. 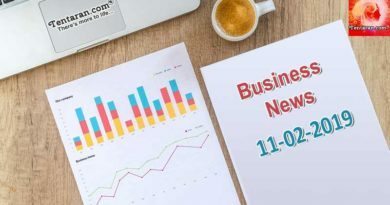 For more articles like interesting facts about Ravi Teja, do Subscribe to our newsletter and follow us on Facebook, Twitter and Google+.